Welcome to the 33rd season of the Dakota Valley Symphony and Chours! From Holst to Elgar, we have an outstanding season of music making in store for our audiences. For more information download our Season Brochure and be sure to check our website for periodic updates. 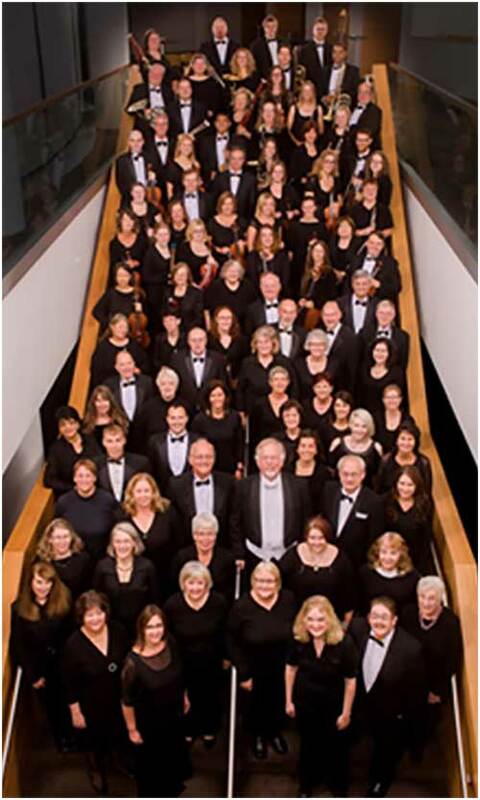 The DVS is a non-profit volunteer arts organization that has served orchestral and choral performances to Minnesota's Dakota county since 1986. The Dakota Valley Symphony and Chorus is primarily funded by grants, business sponsorships, fundraisers, and ticket sales, but additional support is always welcome. Click HERE for more ways to support your symphony.